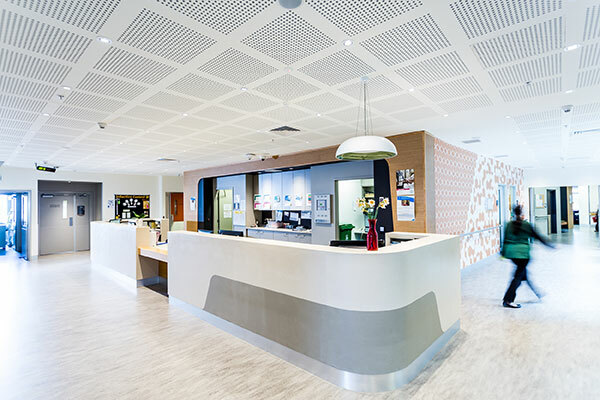 Mercy Health offers acute and subacute hospital care, aged care, mental health programs, specialist women’s healthcare, early parenting services, palliative care, home and community care, and training and development for our staff. Learn about the founding of the Sisters of Mercy, the emergence of the Order in Australia and the evolution of Mercy Health as the modern face of the Mercy ministry in health, aged care and community services. Our mission – to bring God’s mercy to those in need – is our reason for being; why exist. It is supported by our values, the behaviours we aspire to demonstrate every day in our quest to care for those in need. Mercy Health is a ministry of the Institute of Sisters of Mercy of Australia and Papua New Guinea (ISMAPNG). 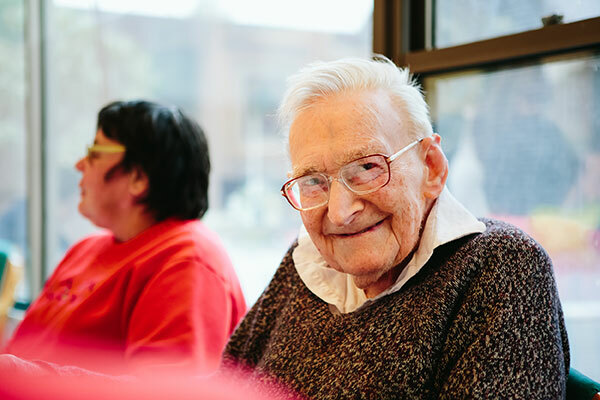 Our organisation is structured to ensure a commitment to our values and the best possible care for people in need. Ms Virginia Bourke has been appointed as the new Chair of the Mercy Health Board. Ms Bourke is a Melbourne-based lawyer and consultant who has been affiliated with the national Catholic health, aged and community care provider for the past 10 years. 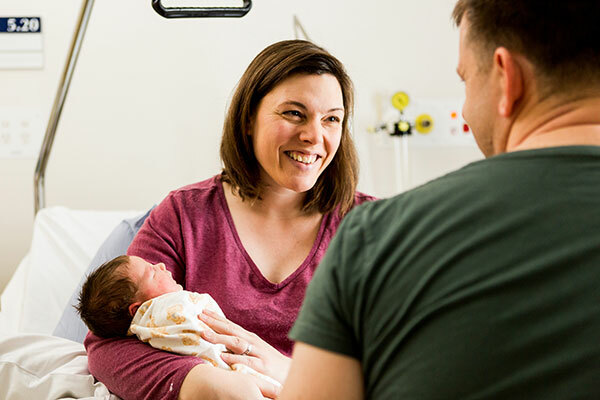 “My vision is to continue the growth of Mercy Health as a dynamic, sustainable, national organisation which cares for people through all stages of their life,” Ms Bourke says. Ms Bourke served on the Mercy Health Board from 2008–14 and was reappointed in 2016. She also worked as General Counsel for the Institute of Sisters of Mercy of Australia and Papua New Guinea from 2014–15. Ms Bourke replaces outgoing Chairman Julien O’Connell AM. Mr O’Connell joined the Mercy Health Board in 2004 and was appointed Chairman in 2008. During Mr O’Connell’s time as Chairman, Mercy Health has grown from 3,300 employees to more than 9,000. He is particularly proud of the advancement the organisation has made in the gender equality space, including having 50:50 representation on the Board — based on merit, not tokenism. The Mercy Health Board also farewells and thanks Ms Agnes Sheehan and Sr Joan Wilson RSM who have both served on the Board since 2009. The Board welcomes Sr Berice Livermore RSM, a Religious Sister of Mercy who is a consultant to many religious congregations, assisting them in their financial management, governance and planning of strategies for meeting the demands of caring for the elderly among them. Last reviewed November 27, 2018. A six-year-old Melbourne schoolboy has raised $8,000 for stillbirth research through the sale of pasta necklaces. Residents of Mercy Place East Melbourne are benefiting from the home’s weekly art therapy workshops.